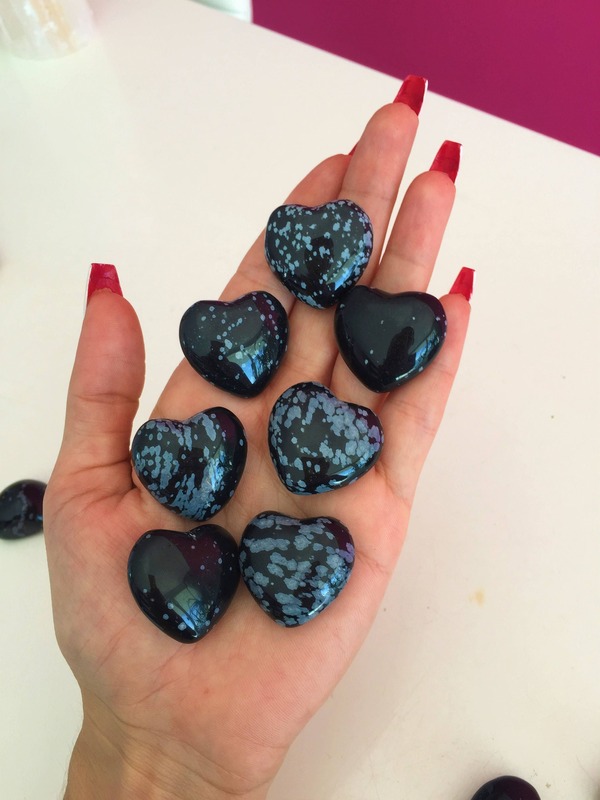 These Rose Quartz polished heart stones have gorgeous shade of pink. The soothing energy of Rose Quartz fosters empathy, reconciliation, and forgiveness of others. 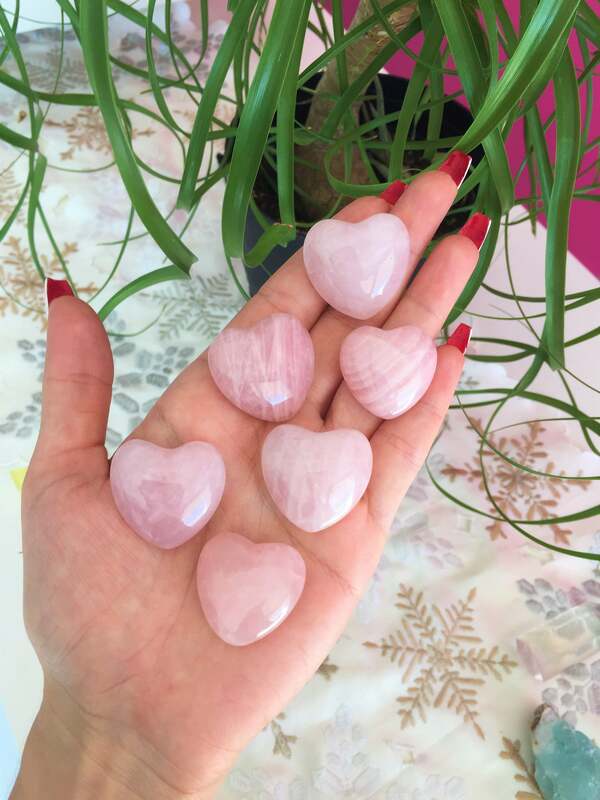 Lowering stress and tension in the heart, Rose Quartz clears out anger, jealousy, and resentment of others, and allows healing of heart issues and dis-ease associated with holding on to such negative emotions. Rose Quartz is a calming and reassuring crystal, excellent for use in trauma or crisis, including the emotional upheaval of mid-life crisis. It strengthens empathy, sensitivity, and aids in the acceptance of necessary change. It is also an excellent stone for comforting grief. 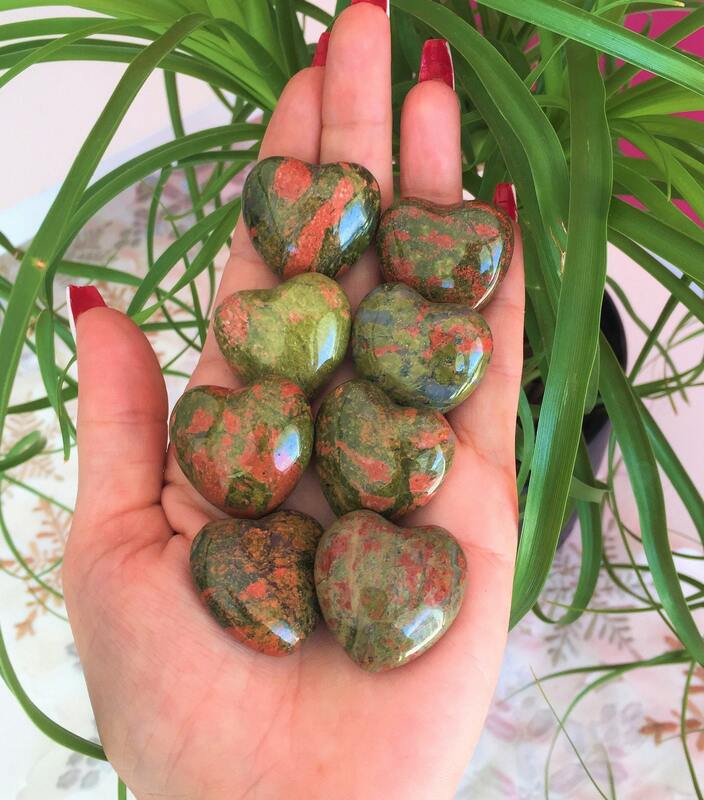 So it is powerful to help you to let go of tension, resentment, anxiety and is one of the ways to help you let go of stress. Rose Quartz: is known as the love stone. It helps the user feel a strong sense of self-wort. 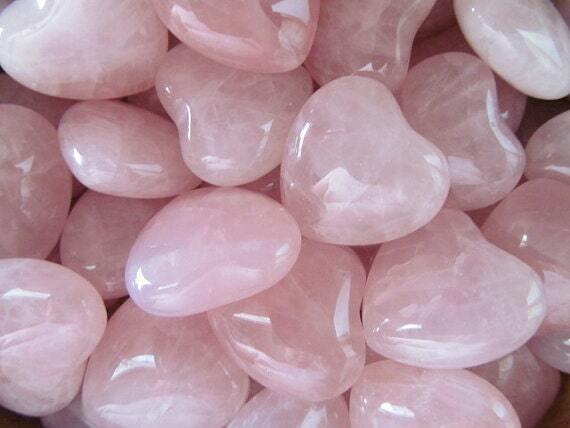 Rose quartz is the stone of universal love. 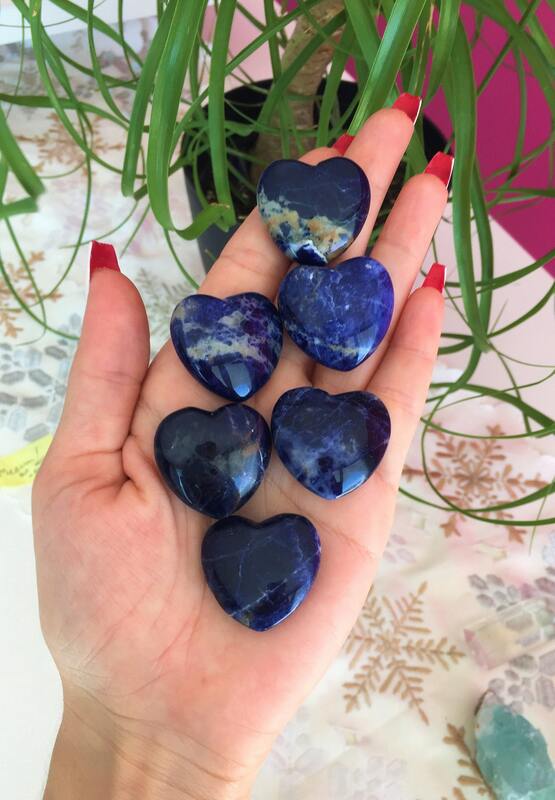 It is also the stone of love in marriage. When worn in jewelry the wearer feels a sense of self-worth. 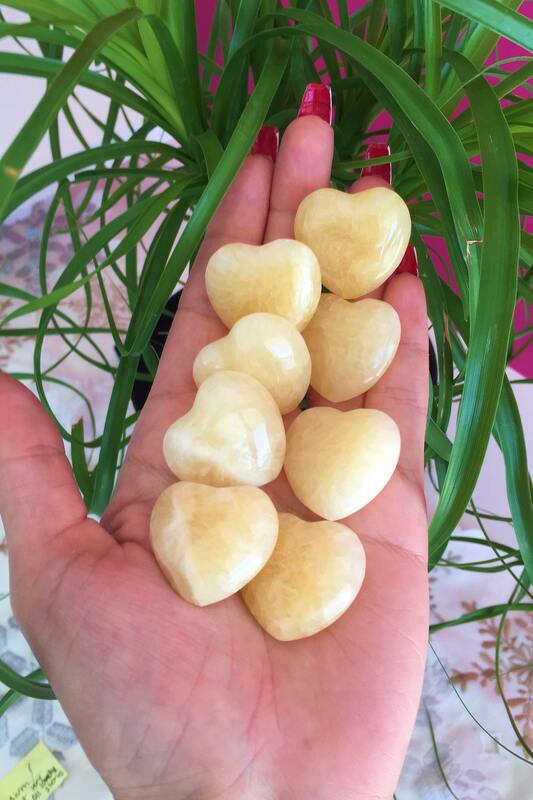 Rose Quartz opens the heart to compassion for self and for others, and raises self-esteem. Rose Quartz eases guilt and balances emotions, lowering stress and bringing peace. Very Pleased with this order! 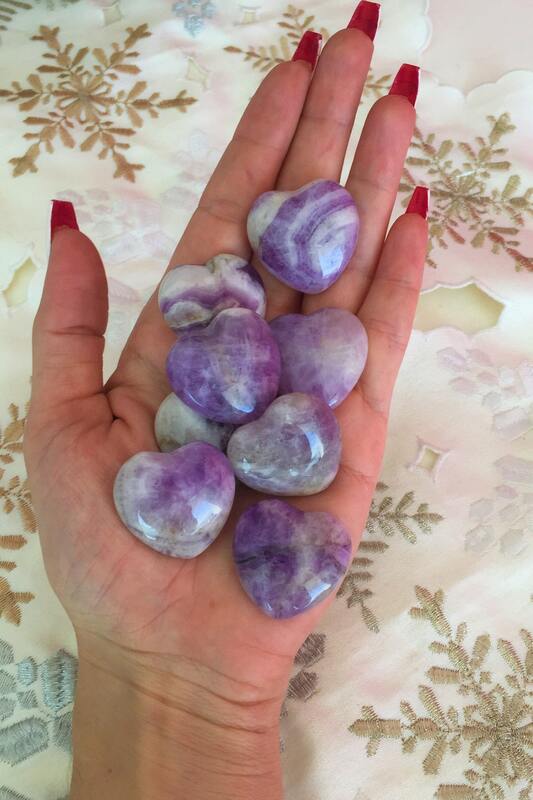 The Rose Quartz Hearts were exactly what I wanted for Party favors. great quality. arrived exactly as described.